Well, It's that time of year again and the fall season is once again here. This means that I get to make and enjoy one of my favorites once a year snacks, oven roasted pumpkin seeds. Jamie and boys came over last night for our annual pumpkin carving night of fun. We carved up four pumpkins and reaped a whole lot of pumpkin seeds. Do you know? There is plenty of nutrition in roasted pumpkin seeds? They are high in fiber, contain heart-healthy magnesium, rich in Zinc to support your immune system, helps improve blood sugar levels, increase your HDL good cholesterol, and so much more. 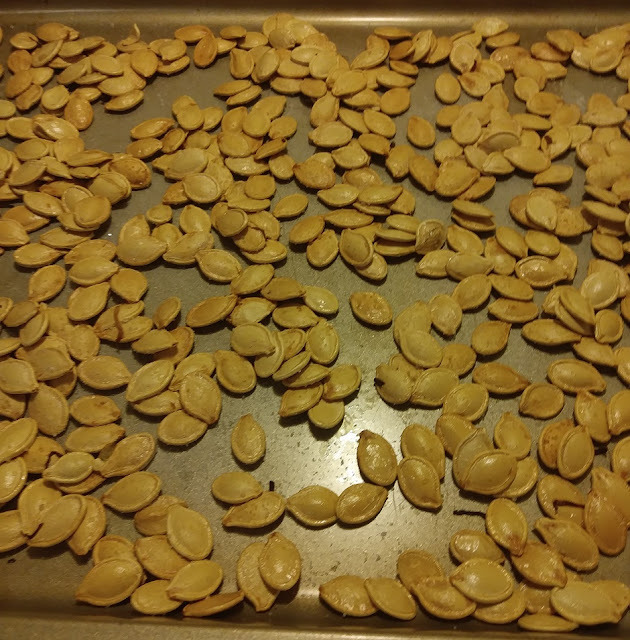 Every year I take the extra time to save and roast our pumpkin seeds. These make such a wonderful snack and can be flavored so many different ways. I like my pumpkin seeds lightly coated with olive oil and sea salt. First, rinse and clean off the excess pulp from the seeds. I use a colander and cold water. Spread them out on cookie sheets and let them dry overnight. (Don't load too many on one cookie sheet). The next day transfer the seeds to a mixing bowl, and add 2 tablespoons of olive oil and mix with a spoon. 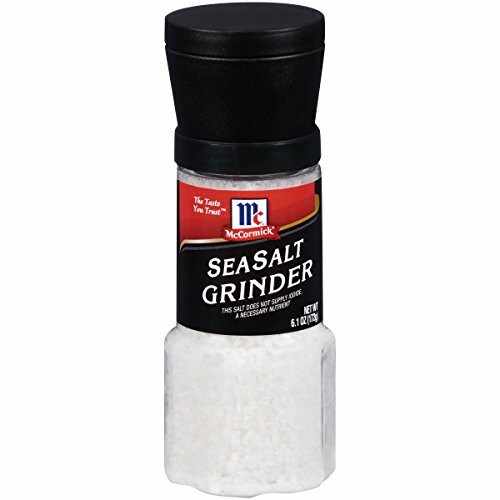 Spread the seeds out on a cookie sheet again and season them with sea salt to your taste. Bake on the center rack at 350 degrees for 20 to 25 minutes until they are golden brown. Let the pumpkin seeds cool for about 10 minutes and then enjoy a healthy snack. Oh! I just love this time of year. This easy breakfast muffin recipe is just a great idea for a quick on the go breakfast. They're also perfect to serve if you're having friends over for a little brunch. Recently our granddaughter had a birthday, and Sammy wanted to have a little brunch for the kids and adults. The party was a princess theme and he also served little finger sandwiches using a crown cookie cutter set. The cookie cutter set consisted of a castle, crown, and a slipper. The kids really had fun with the little sandwiches. I'm sorry that I didn't get a picture of those. Fran and Sammy made these easy breakfast muffins the night before. So, all we had to do the next day was warm them up and serve. 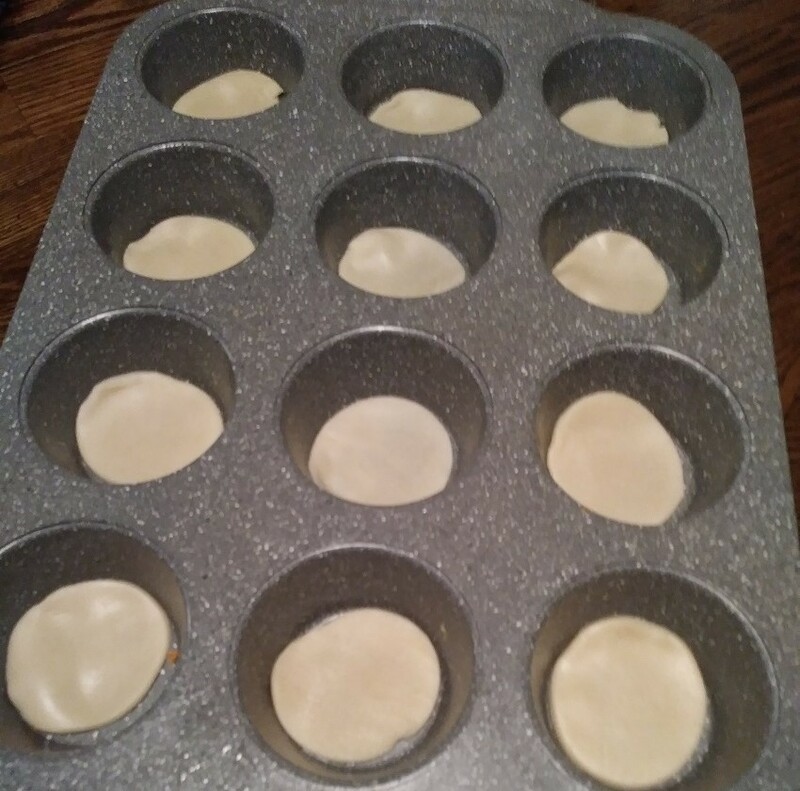 Take your muffin tin and spray it with non-stick spray. Layout the pie crust and cut using a 2-1/2 inch cookie cutter. You want just enough to fit in the bottom of the muffin tin. 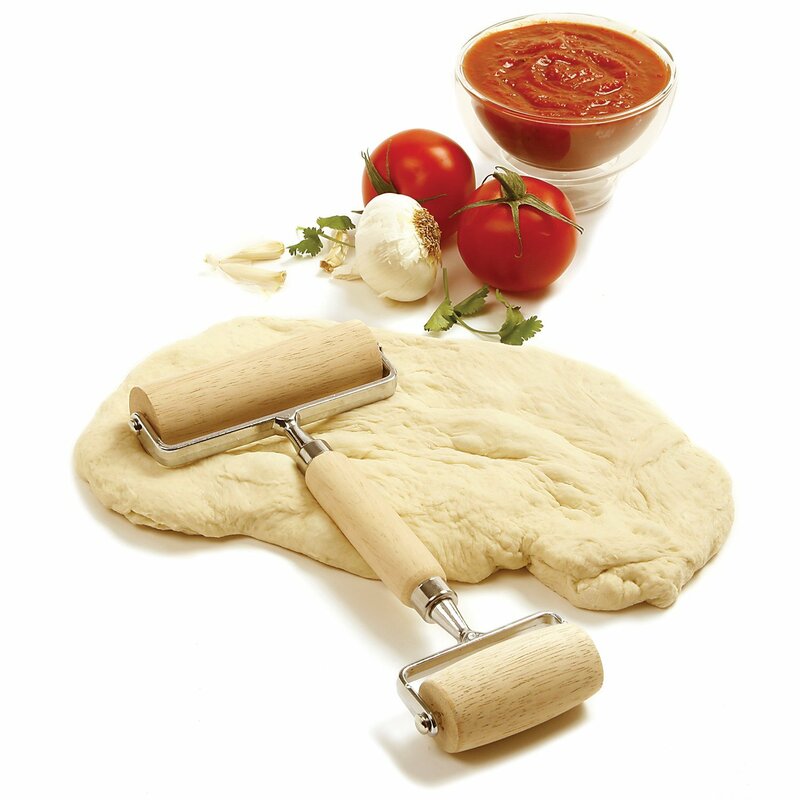 They yielded 12 cutouts out of one 9-inch pie crust. Then picked up and rolled out what was left to yield 6 more. This may vary based on how close you cut them I would say you should at least get 15. Now you're ready to fill them up. This is one tin made with bacon crumbles and cheddar cheese. 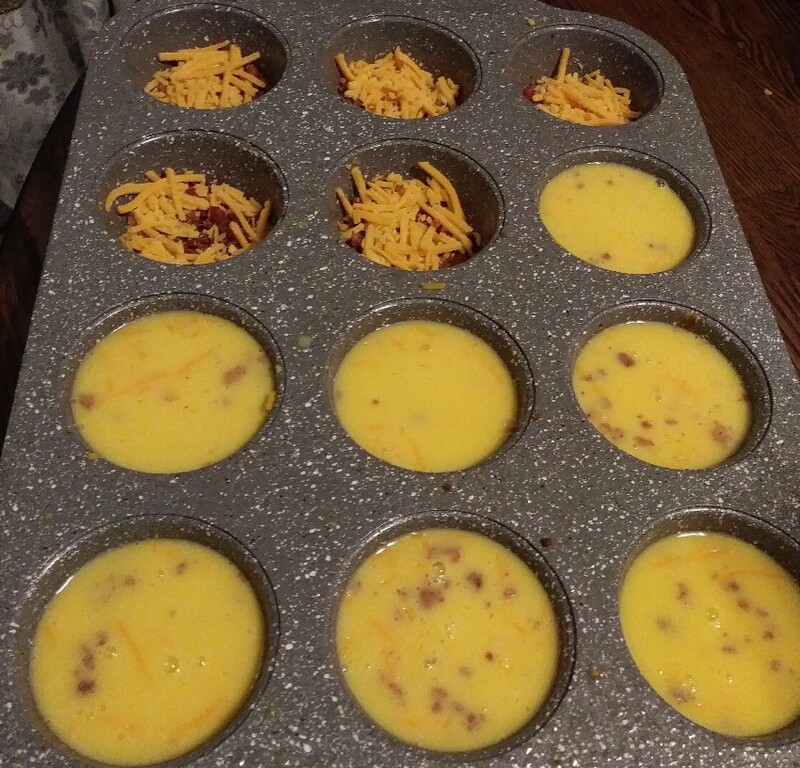 Just drop in some bacon crumbles, then add some cheddar cheese and top off with the egg beaters. You can use real eggs if you like just beat them with some milk and you're ready to go. The first photo is spinach and cheddar cheese. The options here are endless. You can use whatever veggie you like in these muffins. I would love mushrooms and cheddar cheese. Or, how about green peppers and cheese. Oh, I almost forgot. 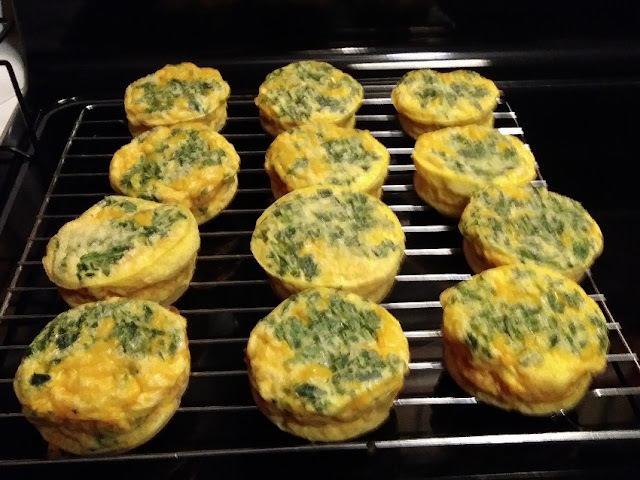 Bake these at 350 degrees for 15 to 20 minutes, let them cool about 10 minutes before taking them out of the muffin tin. You can make these and freeze them and just pop in the microwave for a quick breakfast on the go.